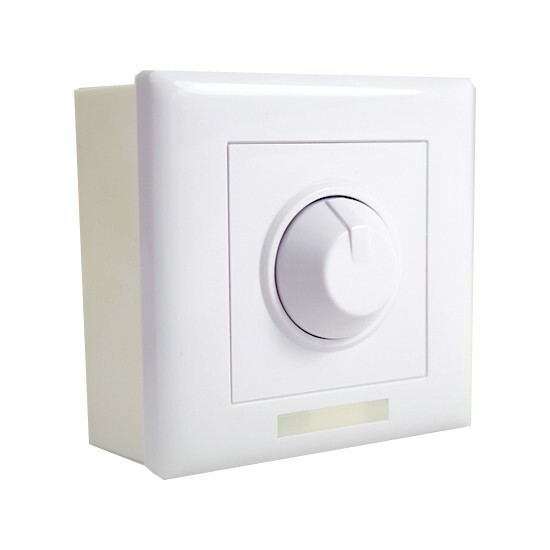 This 12V Dimmer Switch can be used with any of our Single Colour LED Strip Lights. You won't need a dimmable driver because the switch operates at 12V DC and installs between the power supply and the strip lights. 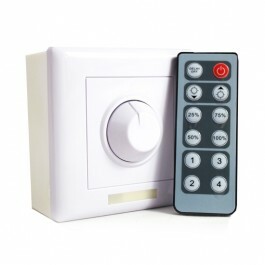 The dimmer switch is suitable for all dimmable loads and comes with a wall plate and remote control. 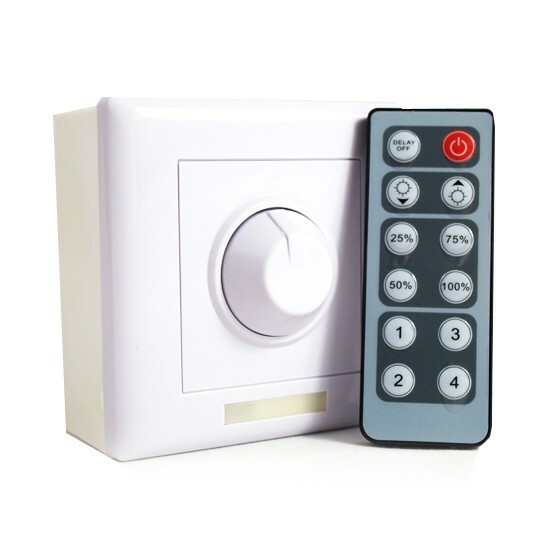 As well as standard dimming, the remote offers a variety of functions, including "instant switch" dimmer settings and the option to memorize lighting preferences. 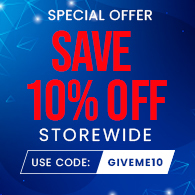 Instructions enclosed.